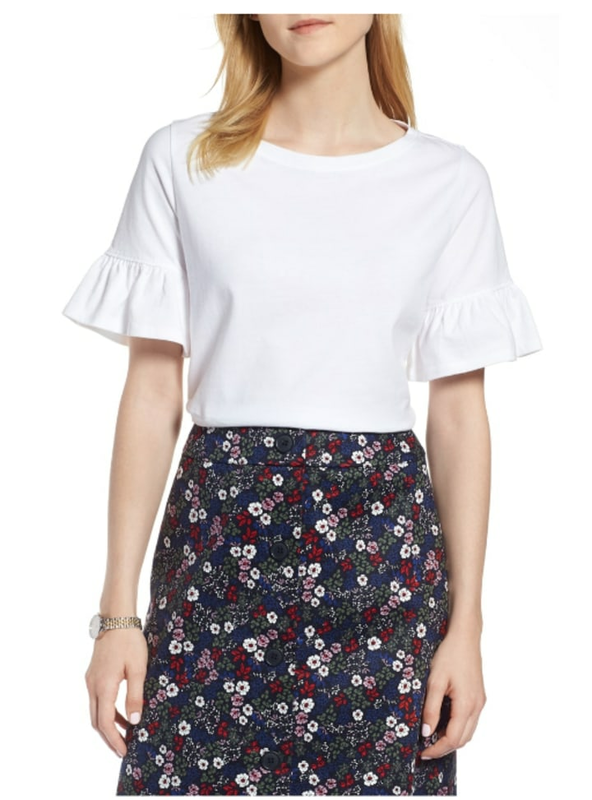 The Nordstrom Anniversary sale just started for those who did not have early access. You will find great deals on fashion, home, accessories, gifts and more. The sale runs through August 5th but don’t delay, the most popular items sell out. Nordstrom has a great return policy by mail and in store. We have affiliate relationships which means we may get a small referral commission at no additional cost to you if you shop using our links. A big thank you to The Today Show editors for their selections. What it is: A trio of tin candles made with essential oils, a coconut wax blend and natural wicks for a clean, fragrant burn with every light. 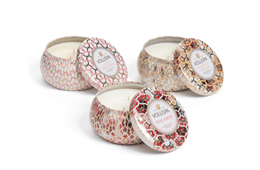 Voluspa candles smell fabulous and last for months. They’re rarely marked down this low, so take advantage of this deal while you can! 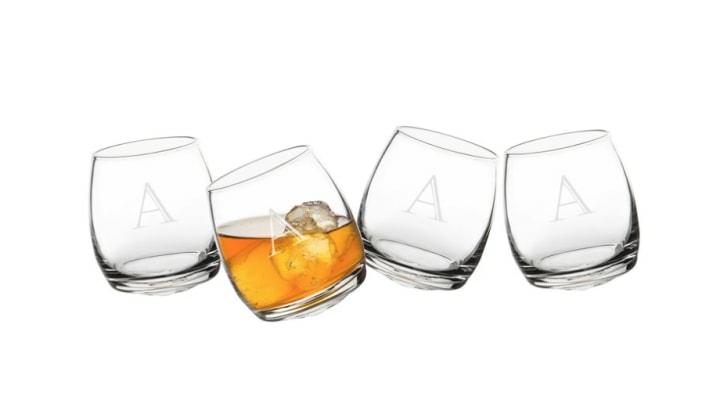 These glasses with a monogram would make a great gift. 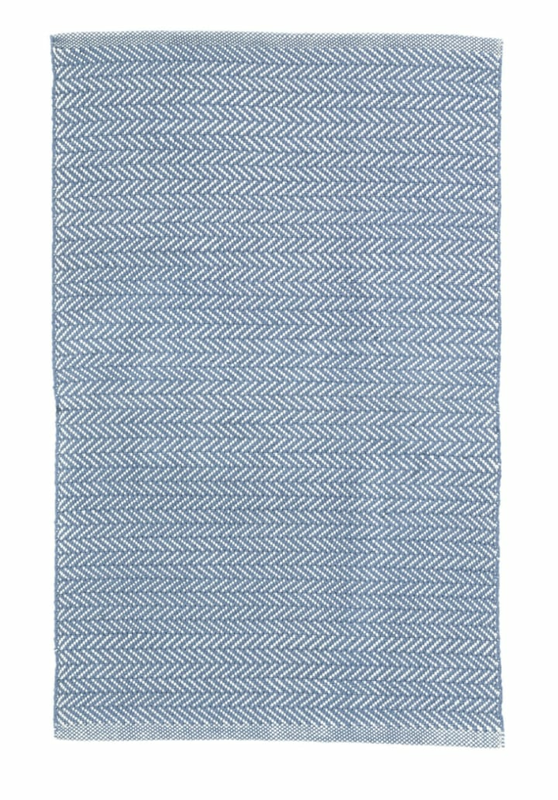 A classic herringbone weave lends rich, subtle texture to a lightweight, reversible area rug. This Dash & Albert design comes in 12 shades, ranging from bright coral to subtle tan. Cut from soft cotton knit in a wardrobe of colors, a simple tee gets a feminine upgrade with ruffled statement sleeves. It comes in six colors. 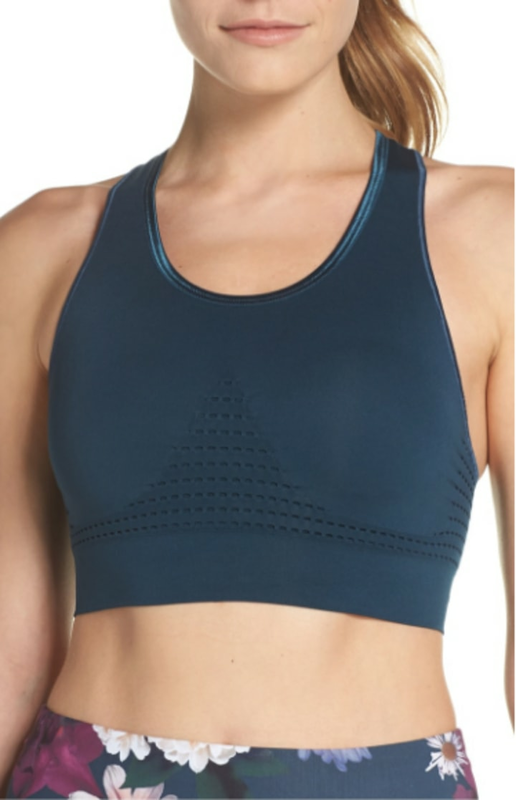 Head to your favorite exercise class in the seamless comfort of a breathable, sweat-wicking bra that supports up to a C-cup with compression construction. Don’t forget to check out all the great workout gear on sale, too shop leggings, tops, sports bras, tennis shoes and more! A bit of stretch eases the slim fit of versatile flat-front chinos tailored with a modern, straight-leg profile. 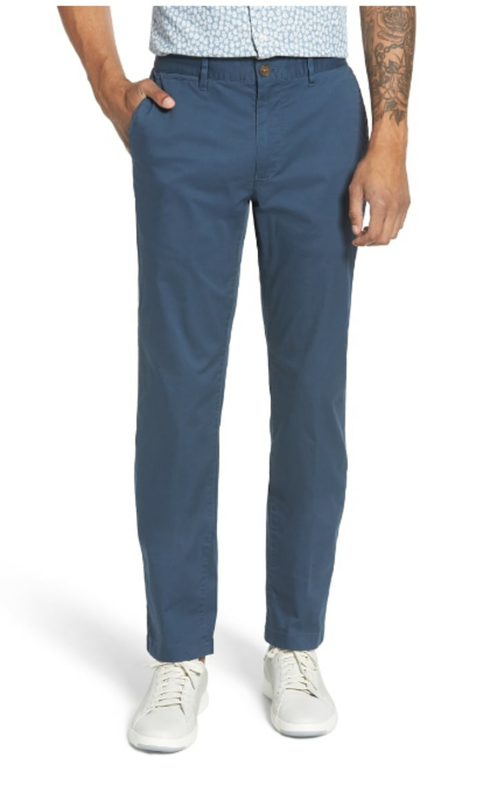 These pants come in navy, gray and classic khaki. They’ve got a little stretch and slim tailoring, making them a perfect lightweight pant. 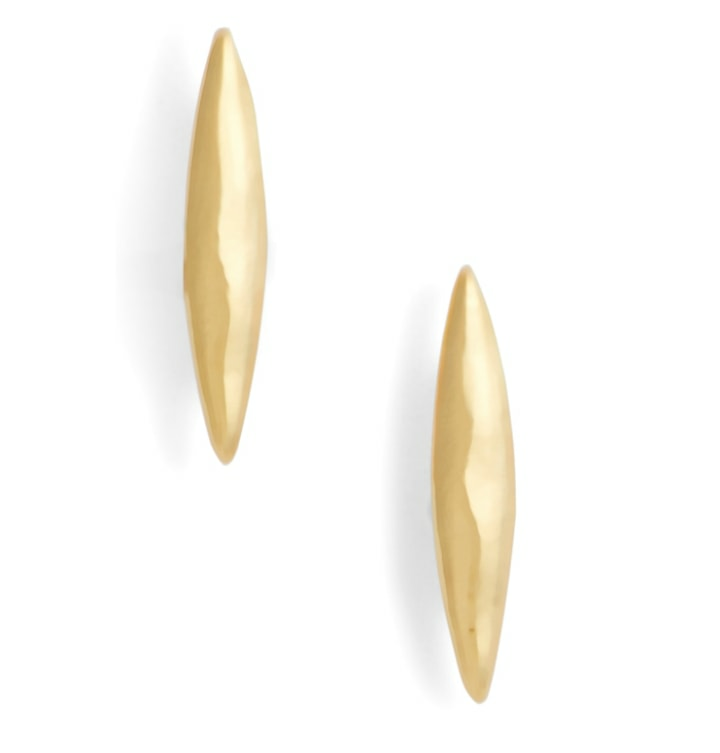 Add subtle edge to everyday looks with these minimalist spear studs finished with delicately hammered texture. Let us know your favorite deals and steals from the Nordstrom Anniversary Sale! You can see the rest of the choice from The Today Show right here.